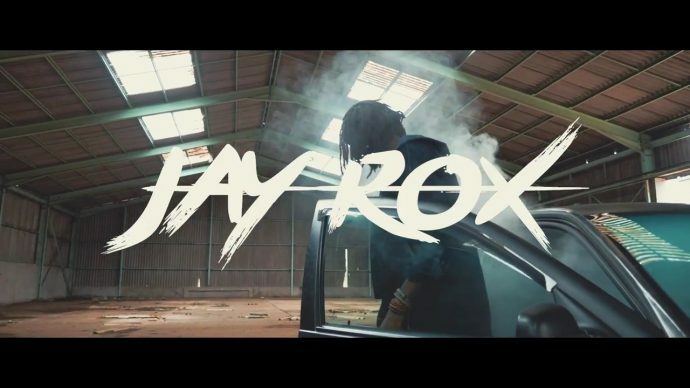 Dancehall & Hip hop recording artist ‘Jay Rox’ has become the second to pull out from the kwacha Music Awards. 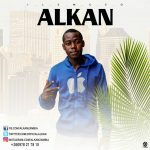 He took it to tweeter this morning at 10:17AM announcing his exit from the kwacha music awards, he says he will not be taking part in the Kwacha Music Awards until there is a proper structure that will help the industry for the better. Jay Rox was nominated with his song “Angels and Demons in the BEST HIP HOP SONG category. PUBLIC ANNOUNCEMENT: I will not be taking part in the Kwacha awards until we are able to create a proper structure that will help the industry for the better.